When Chris Heuer and I launched Social Media Club 10 years ago, we had no idea the depth and breadth of the activities that would follow. 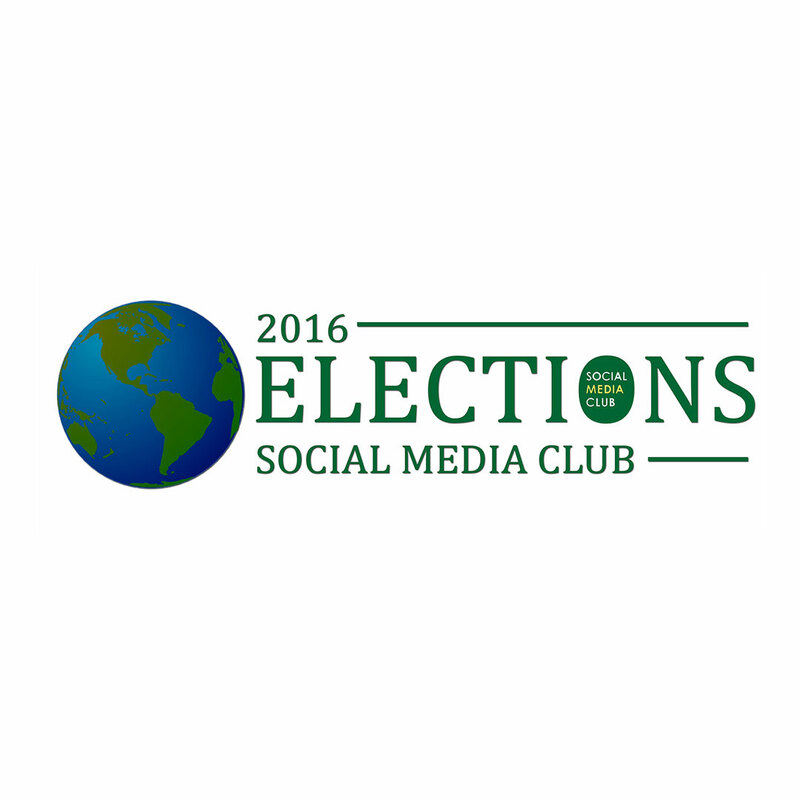 Click here to apply for the new Global Social Media Club Board! My husband is a futurist, and back in 2005 he knew something special was coming. BarCamp. Web 2.0. Blogging. There was something there. It was all related, but no one had put a name to it yet. Then Chris Shipley did. “Social Media.” We had the benefit of being around to the movers and shakers in Silicon Valley. We would attend conferences, meetups and held dinner parties where tech was the “soup du jour.” When we spoke with friends who lived outside the area, Chris realized most of the insights were staying in the Valley. He felt it was important to share what we were learning with others. A couple months later, following several other “projects” we did (saving the BrainJams story for another post), Social Media Club was born. He bought the domain and one night while he and Gregarious Narain were were hanging out in our dining room, the logo was designed. We hosted the first chapter meeting in San Francisco (actually Mountain View at the offices of Interplast) on August 16, 2006. In attendance were 16 people who knew something major was about to happen in the online world and were inspired to help shape it. You might recognize some of the names that were there with us: Brian Solis, Todd Defren, Tom Foremski, Tom Abate, Seth Mazow, Sally Falkow, Pat Meier-Johnson, Jen McClure, Shannon John Clark, Mark Nowlan, and others. Brian wrote about it on his blog and you can see a handful of photos I took (we all look so darn serious!). Following that meeting, Chris traveled to London, Miami, New York, Vancouver, Seattle, and several other cities where he met folks like Howard Greenstein, Alex de Carvalho, Kevin Urie, Dave Olson, and Meredith Bradshaw, who all agreed to launch their own local chapters and host monthly meetings to help others stay on top of trends. Then, thanks to local visionaries (noted in the “( )”) and the power of the world wide web, we saw the club start to grow organically in places like Dallas (Mike D. Merrill), Austin (Connie Reece), Boston (Todd Van Hoosear), Nashville (Georgia Cross), Phoenix (Francine Hardaway), San Antonio (Jennifer Navarrete), Los Angeles (Serena Ehrlich), Stuttgart (Markus Besch), Atlanta (Peter Fasano), Sydney (Doug Chapman and Tiphereth Gloria), Chicago (Barbara Rozgonyi), Brisbane (Des Walsh), Östergötland, (Anders Abrahamsson), Sigtunabygden (Anders Sporring), Nigeria (Olaito Yinka), Kuala Lumpur (Lim Yung-hui), Philadelphia (Annie Heckenberger), Paris (Pierre-Yves Platini), Richmond (Doug Meacham), Washington (Larissa Fair Schimel), and Mexico City (Jesus Hoyos). In two years we had 40 chapters. On our five year anniversary, we had 318 chapters (and a cool infographic from Jesse Thomas too). When I stepped down as President in 2013, we were well over 350 chapters and had seen a massive expansion internationally. We ran the organization on a wiki (a la BarCamp style) for the first two years we existed not realizing how quickly it was going to scale. My biggest regret with this organization is not having the foresight to put better processes and infrastructure in place at the beginning (website, CRM, policies and guidelines, etc) to help me capture the key contacts, dates and activities around the world. You see, we didn’t set out to run a global not-for-profit. We thought we could seed the idea, help the information flow and let other folks run with it locally (more on that in a later post). Three years after launch it was clear we needed to formalize the organization, and we secured our 501(c)6 not-for-profit designation. Then we tried to catch up, which was extremely difficult for two people to do — especially when we were trying to keep our days jobs (more on this later as well!). We had help from a board of advisors, but as social media became mainstream, and demand increased, we were stretched well beyond emotional and physical capacity — we were all volunteers investing our time, energy and money for the greater good of the industry and I won’t sugar coat it, it was tough to keep our heads above water. Now, 10 years after launch, I am doing everything I can to remember all the incredible people who volunteered their time to get this organization off the ground and made this ‘movement’ happen. So, if I left your name off the list, please do me the greatest favor and list the chapter you launched (and when) in the comments below. I want to do a proper update on Social Media Club and will make sure you are included in the next post. After this long ‘intro paragraph’ I want to share the actual point of this post. 10 years after launch, I am pleased to see the organization is holding its first official board elections. If you want to help shape the future path of this organization, I encourage you to submit your application before September 30th. In addition to this being an incredible global network of professionals that is unique to Social Media Club, there is still so much potential around education. Even more so when you look at the opportunities to curate the global insights from each of the chapters meetings to share with the global community. That alone is a massive project and would immediately highlight the benefit of being a member. This organization changed my life in such an incredibly positive way. The people I have met over the last 10 years continue to inform and inspire me today. I hope you will take this opportunity to be part of Social Media Club as I expect it will do the same for you. Lastly, I want to say ‘thank you’ to Golden Ashby who took the reigns from me in 2013 and has been directing the organization as its President for the past three years. He and the existing board of directors launched a new website and have been working to set the organization up for success in the years to come. Thank you Golden. Thank you board of directors! Thank you advisors!